I’m thrilled that ROOK is one of BBC 1’s #BooksThatMadeBritain, a series of regional documentaries which are part of their #LoveToRead campaign. 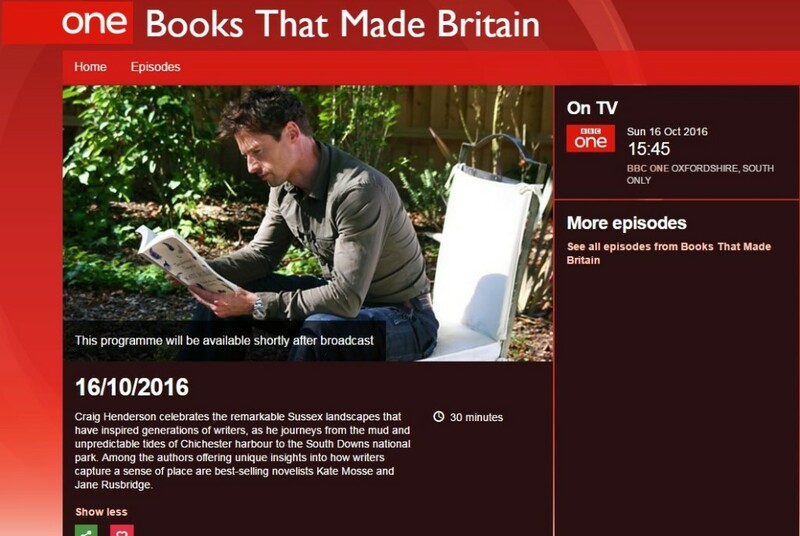 I’ll be on BBC One, 15.45pm on Sunday 16th October along with Kate Mosse, talking about the myths, mysteries and Sussex landscapes which inspired the book. 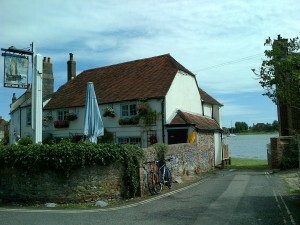 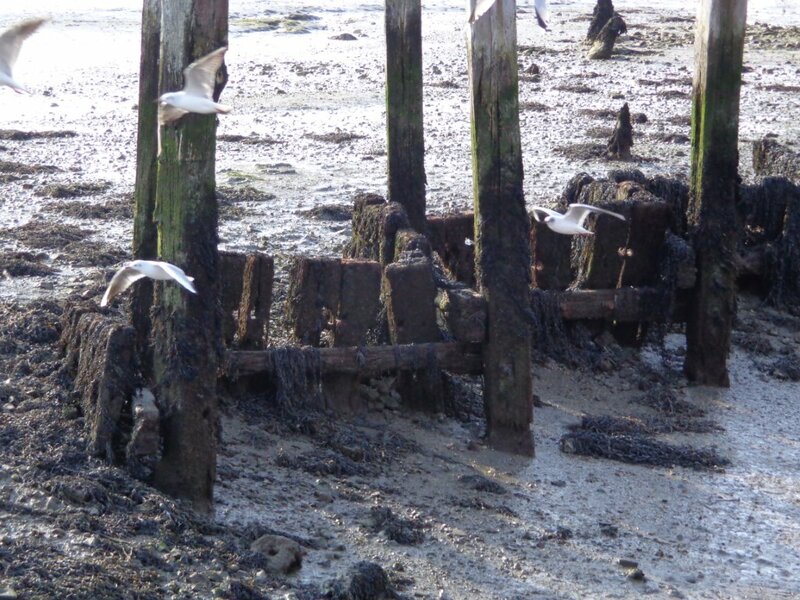 Filming took place in Bosham and on the sand dunes at East Head, so mud will be mentioned, and the shifting sand dunes of West Wittering beach. 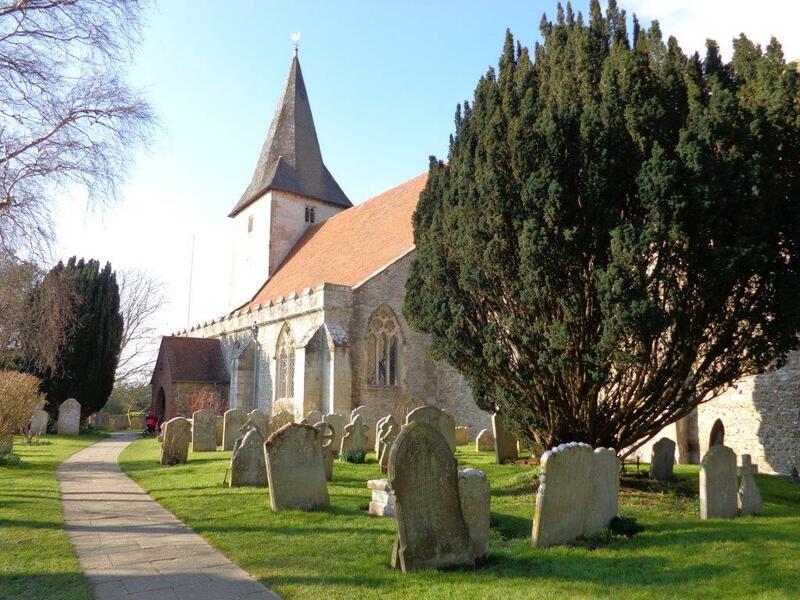 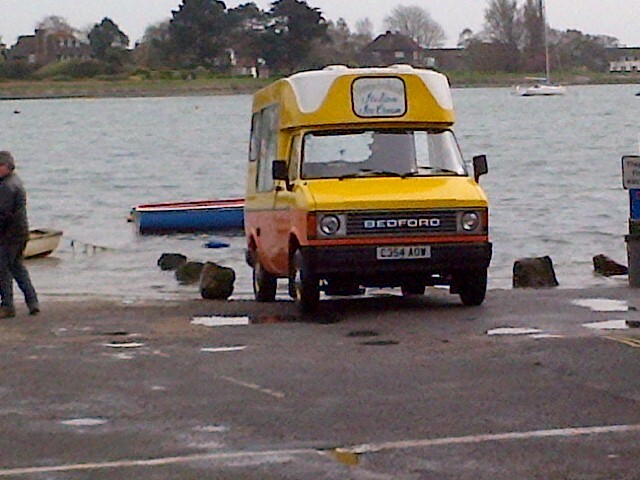 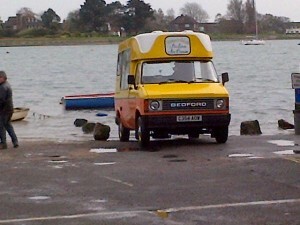 Look out for the famous ice cream van, a glimpse of The Anchor Bleu and the beautiful ancient church at Bosham. 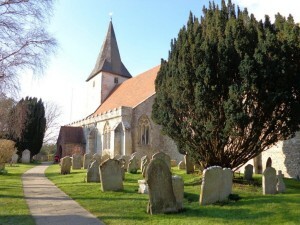 Inside the church is a memorial stone dedicated to the memory of a daughter of King Canute who, as tradition has it, drowned in the millstream. 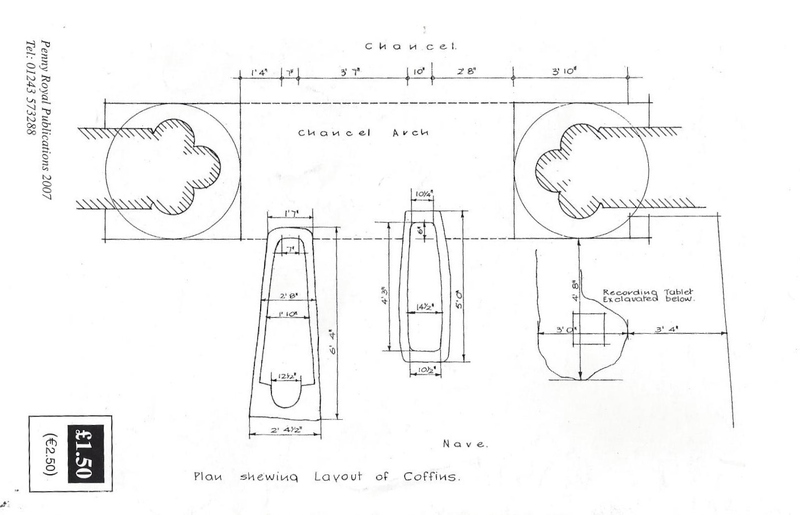 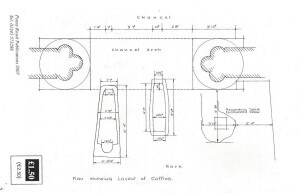 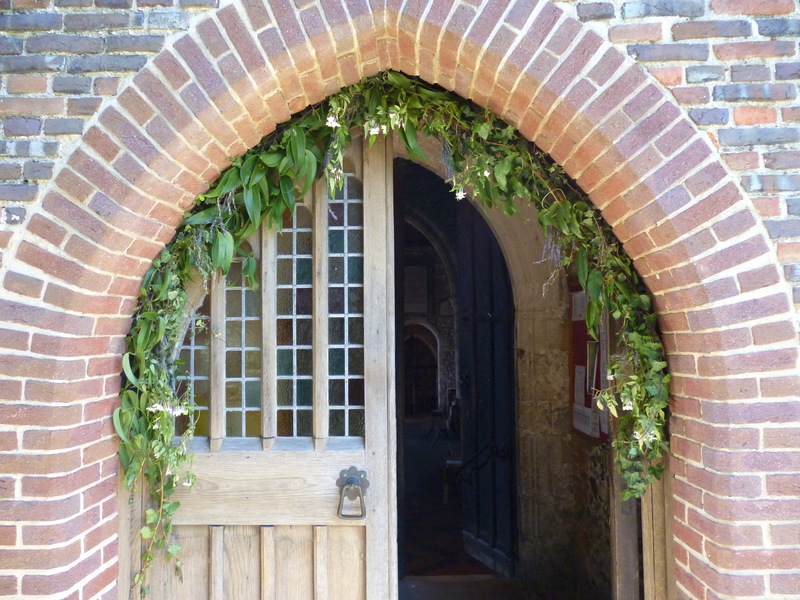 But who is buried in the other grave, in a stone coffin beneath the chancel arch? You’ll be able to watch the programme, and others in the series, here.